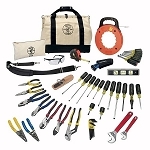 Having a reliable tool kit around the house or office can come in handy when something needs fixing or replacing. 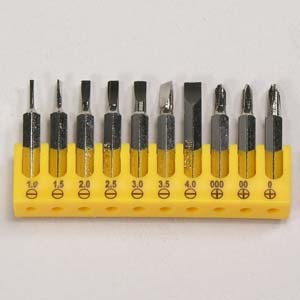 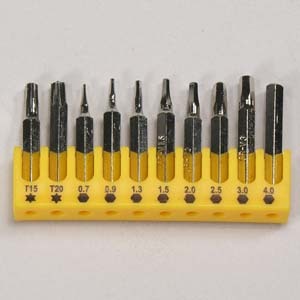 By having this 35-Piece Precision Screwdriver Set in your home or office can have you well prepared when devices get damaged or when batteries need to be replaced. 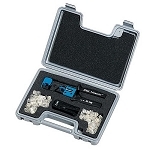 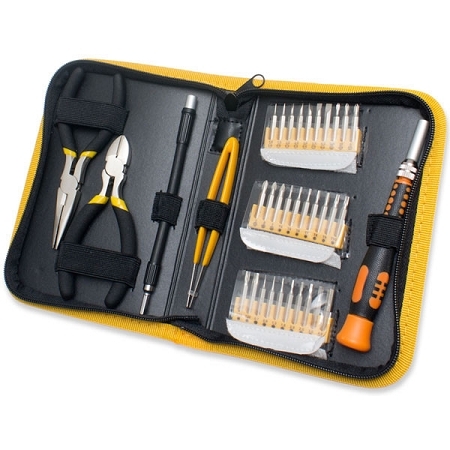 A durable zippered storage case holds 35 high-quality precision tools that will make you the most reliable handyman in your home or office. 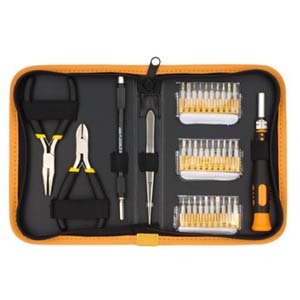 Stainless Tweezers will allow you to grab small screws or wires from hard to reach areas while 5” needle nose pliers will allow you to hold small objects with more precision. 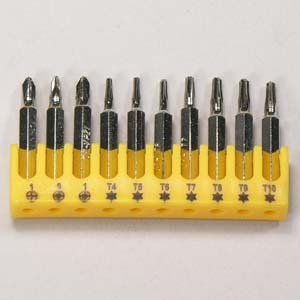 The easy grip screwdriver handle along with the Blade, Phillips, and Torx Bits will allow you to screw and unscrew different dimension fasteners to replace batteries, damaged internal laptop components, burned wires, and many other household or office applications.